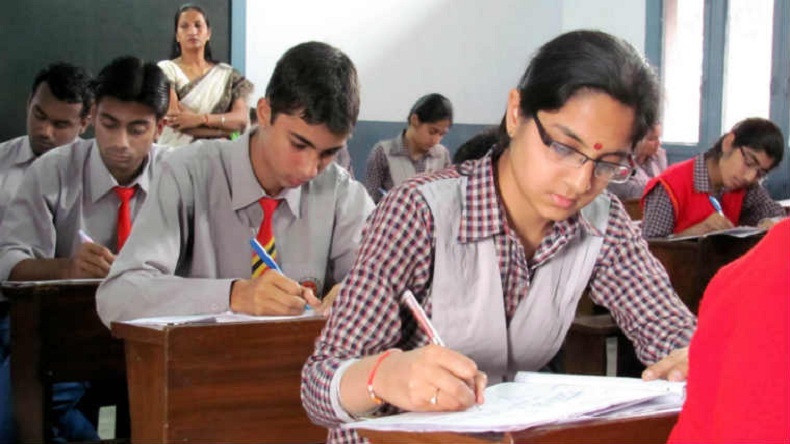 GUJCET Admit Card 2019: Gujarat Secondary and Higher Secondary Education Board has released the admit cards for the Gujarat Common Entrance Test (GUJCET) 2019 on its official website. The Gujarat Common Entrance Test will be held on April 26, 2019. Students can download hall tickets through the official website. Gujarat Secondary and Higher Secondary Education Board has released the admit cards for the Gujarat Common Entrance Test (GUJCET) 2019. The board has released the hall tickets on its official website. The students who have applied for the examination can get their admit cards on the official website @gsebht.in. The Gujarat Common Entrance Test will be held on April 26, 2019. Candidates can follow the instructions to download the GUJCET 2019 Admit Cards given below for their convenience. Candidates must note that the admit cards are mandatory for appearing in the upcoming GUJCET 2019. Candidates who qualify the entrance examinations to be conducted by the GUJCET will be eligible for getting admission in undergraduate courses including Engineering, Biotechnology, Diplom, Pharmacy programmes at various recognised institutes and Universities in the state of Gujarat. The GUJCET 2019 would be conducted on April 26, 2019.